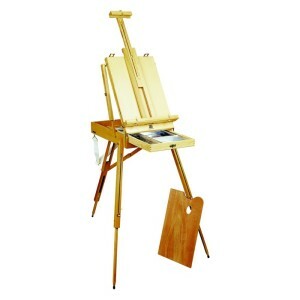 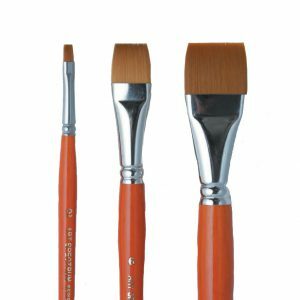 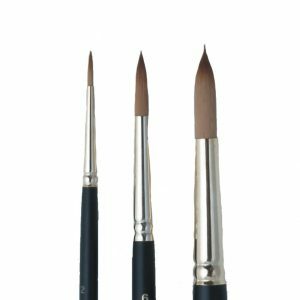 Art Spectrum® range of versatile Spatula Knives for mixing and applying colour have rounded edges to avoid damage to canvas when used as a painting tool. They have a tempered stainless steel flexible blade and a Rosewood handle with brass rivets. 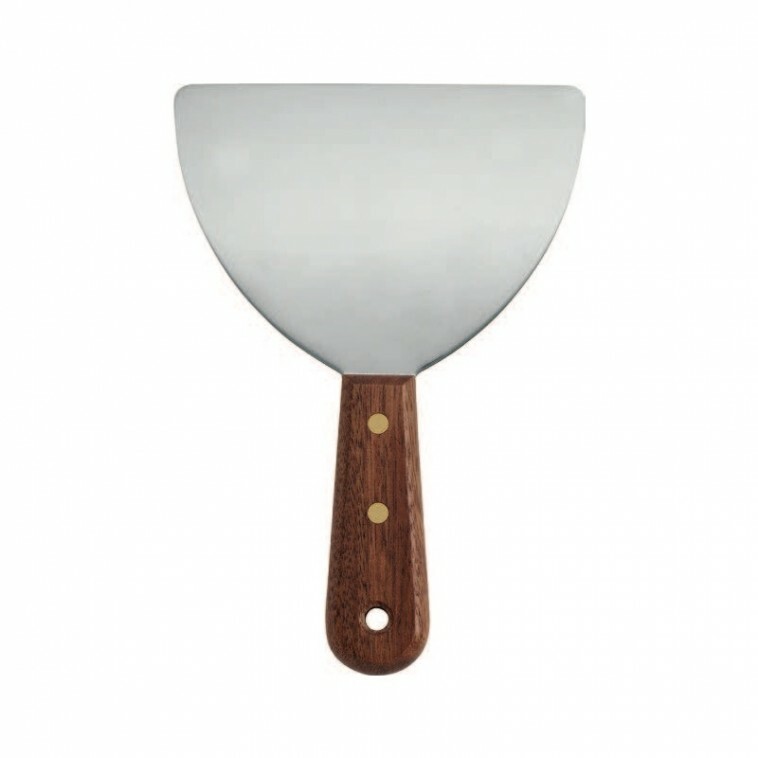 Click here to view the Spatula Knives sizing guide.